With its gorgeous natural landscapes, Mt. 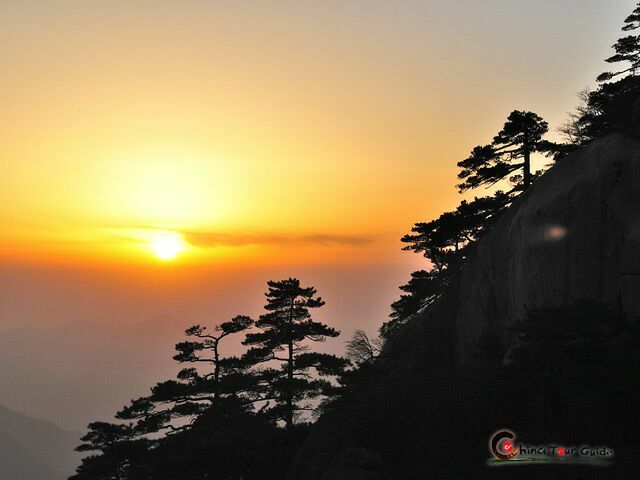 Huangshan has long been a popular subject for Chinese paintings. Artworks on the natural beauty of Mt. Huangshan, esp. the "Four Wonders" - fantastic pines, grotesque rocks, sea of clouds and hot spring, are surely worth collecting. Also local featured artworks like carving products are of great value as home decorations. Besides these, local specialties like Maofeng Tea, Hui Ink Sticks are recommended for visitors' shopping as well. Mt. 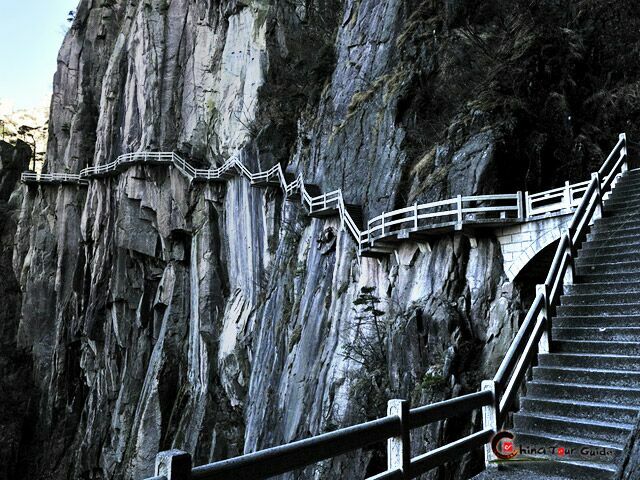 Huangshan is perhaps the most famous subject for Chinese paintings. 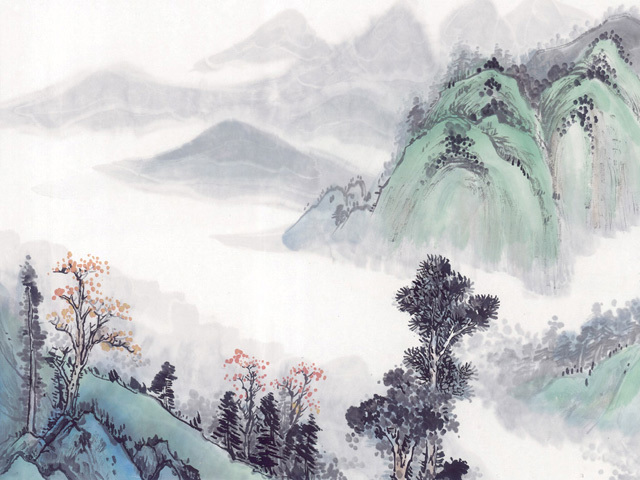 Some artists during the Ming and Qing dynasties were known to live alone in the mountain to draw inspiration from the beautiful landscape and enrich their creativity. They carefully observed all the features of the mountain before beginning to paint. 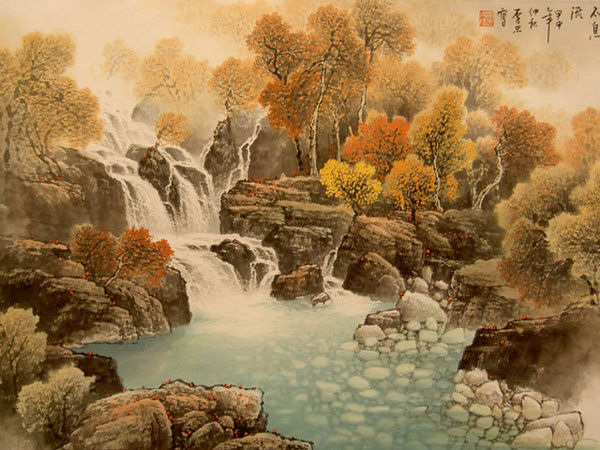 With compact strokes, graceful outlines, and elegant style, their painting formed a unique school -- Huangshan School of painting. Many modern Chinese artists still follow the Huangshan School to create a spiritual, but inspiring, artistic rendition of natural beauty. Their paintings are of great value and make excellent additions to any art collection. 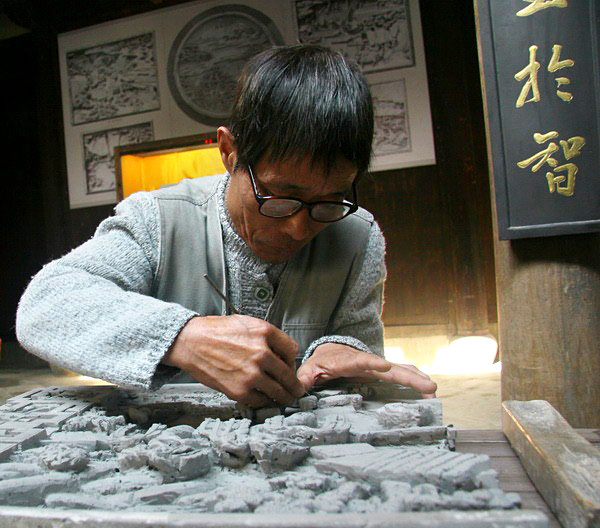 There are three famous kinds of Hui Style Carvings: brick carvings, stone carvings, and wood-carvings. The three carving styles originated in the Song Dynasty (960-1279) and reached their peak in the Ming (1368-1644) and Qing (1644-1911) dynasties. During the Ming Dynasty, they emphasized simplicity and elegance to create decorative beauty. 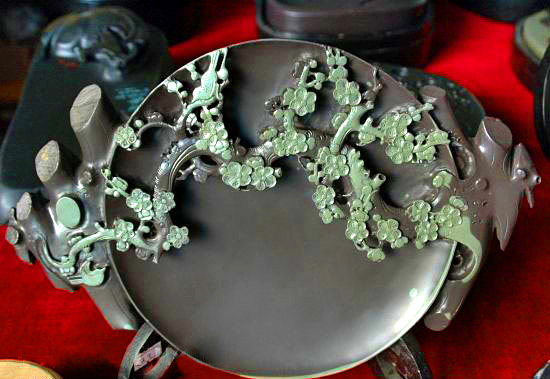 During the Qing Dynasty, more elaborate techniques were developed including special types of engraving and embossing. Hollowed-out carvings and complex layers brought out exquisite beauty. The carvings are mainly used as decorations for civil residences, ancestral temples and arches, and include handicrafts like furniture, screens, shelters, pencils, and vases. 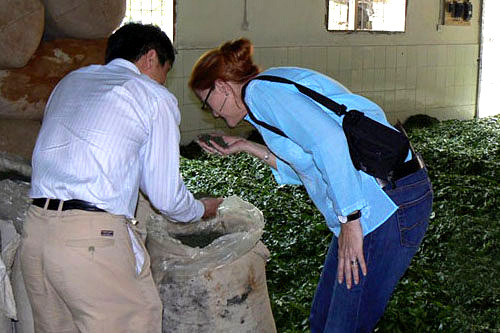 Huangshan's Maofeng green tea is considered to be one of the top teas in China. This tea grows high up on the slopes of Mt. Huangshan. 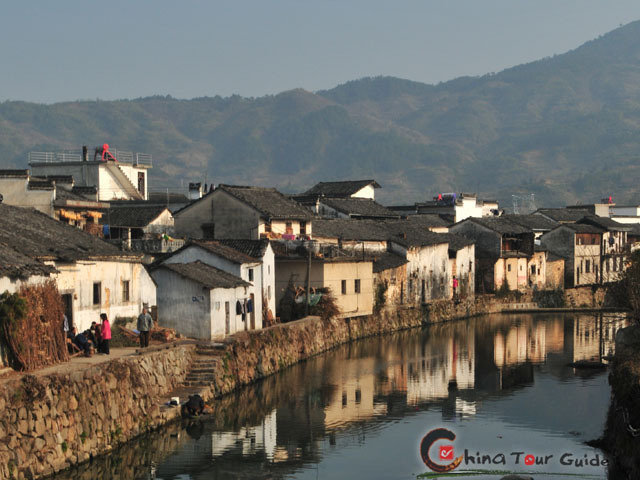 High peaks and scattered lakes create a favorable environment, perfect for growing Maofeng green tea. 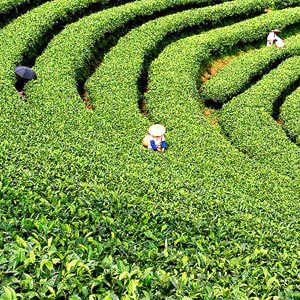 Tea lovers who visit the area should stop by Huangshan Tea City, the largest tea center in the south of Anhui Province. Almost a countless number of tea favors are available for purchase there. A tea history hall teaches allows you to experience tea culture firsthand and features a tea ceremony performance where you can participate and have a taste.